When you walked into the shopping mall. 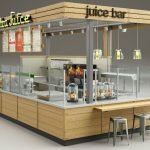 you will see many different kinds of display counter and fixtures. 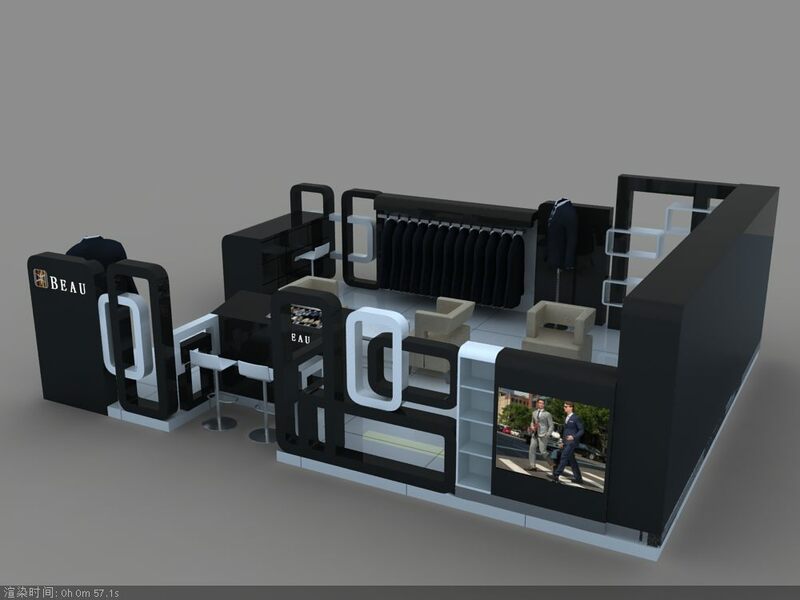 it including cosmetic display cabinet, phone display counter, jewelry display showcase. 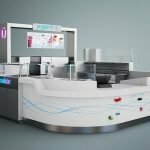 clothes display rack and reception counter. I think the most popular will is clothes display fixtures. his use is a very wide range. 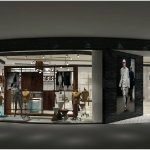 it can for selling Men’s wear, women’s wear, children’s wear and more. Has a very broad customer base. 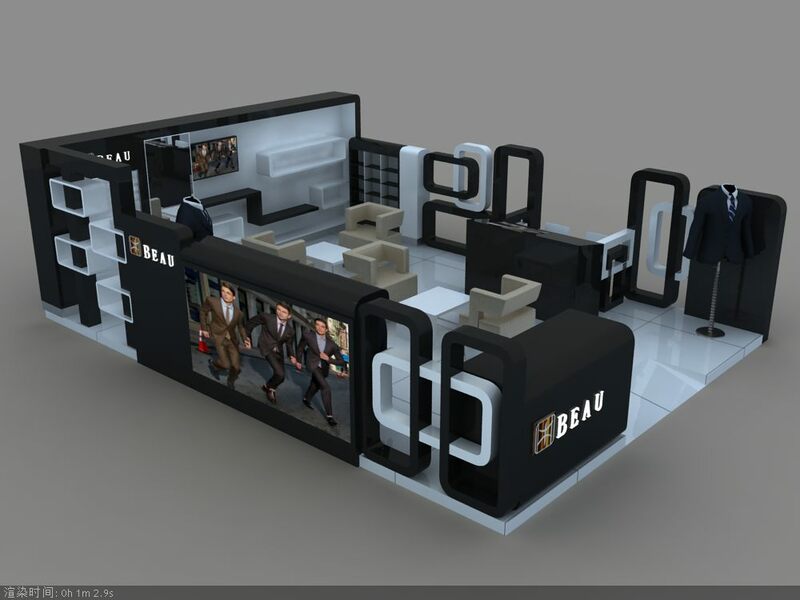 In this article what I wanna share is a very modern men’s clothes shop design with retail display fixtures for sale. Color: white, black or others. Package: foam inside +wooden box outside. You can see the whole clothes shop mainly tone is black and white, match the white color floor, it’s very high-end and modern. this is a small store in the shopping center, you can find the shop three sides are the opening area. on the left sides is a big poster showing. match some wooden box display, can put some decoration product or boutique.on the front part is opening, on the corner is a suit model, it can give customers a good reference. on the right side are some wooden display shelves and a small reception counter. 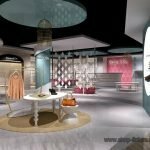 Thanks for your time and reading, unique kiosk as a direct manufacturer, we mainly work on the design and customized different types of clothes shop, clothes display fixtures. if you’re interested to start your own clothes shop business, welcome inquiry.